Unless you’ve been living under a rock, you’ve no doubt heard about the bombshell Angelina Jolie-Brad Pitt divorce. And like so many other failed Hollywood couples, Jolie cites “irreconcilable differences” as the reason for the split. But what exactly does this phrase mean? In a nutshell, irreconcilable differences means that there are inherent problems in the marriage that cannot be resolved and that there is no hope of the couple reconciling these issues. 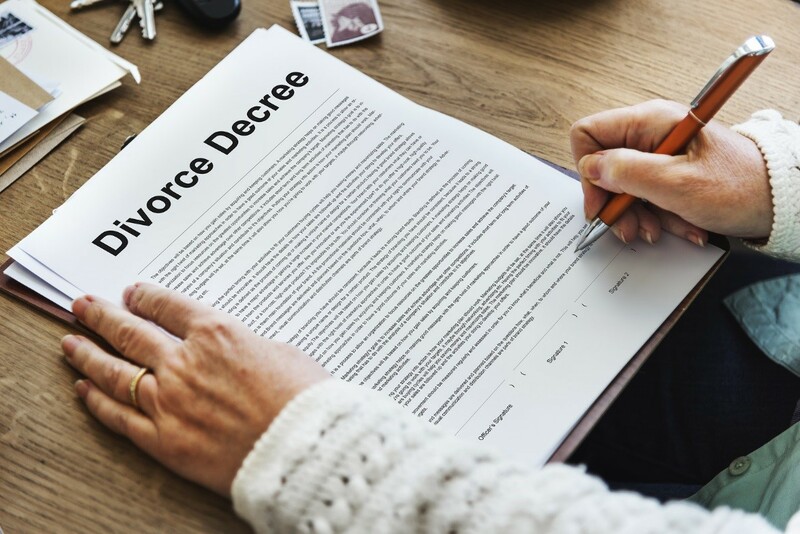 As divorce lawyers in Virginia Beach will tell you, continuing with the marriage will only inflict suffering on the couple, and filing for divorce may indeed be the best course of action. Irreconcilable differences are grounds for what people call a no-fault divorce. In such cases, there are no extenuating cases such as adultery that make staying in the marriage untenable. The couple just no longer sees eye to eye, and seek to be freed from their union. Of course, “irreconcilable differences” is a rather broad term. Following are just a few examples of what courts will admit as irreconcilable differences. Personality Mismatch. Sometimes, the traits you fell in love with can end up irritating you the most. For instance, you may have found your spouse’s easygoing attitude attractive while you were dating, but you may not have expected that this attitude is actually a sign of being irresponsible. If you’re a Type A personality and your husband is an obstinate Type B, your marriage will certainly be problematic. Financial Problems. Millions of marriages around the world have been undone by money problems. A lot of times, spouses are shocked to find that their husband or wife has impulsive buying habits and have become buried neck-deep in debt. If such a behavior cannot be curbed, a spouse may cite it as an irreconcilable difference. Lack of Trust. Infidelity isn’t the only reason to lose trust in a spouse. If a spouse has a habit of saying one thing but doing another, this behavior can cause a strain in the marriage. Since it’s hard for trust to flourish in such a marriage, it might be better to just end it. Of course, these are just a few examples of irreconcilable differences. If you want to know more about them, consult with trusted Virginia Beach divorce lawyers.